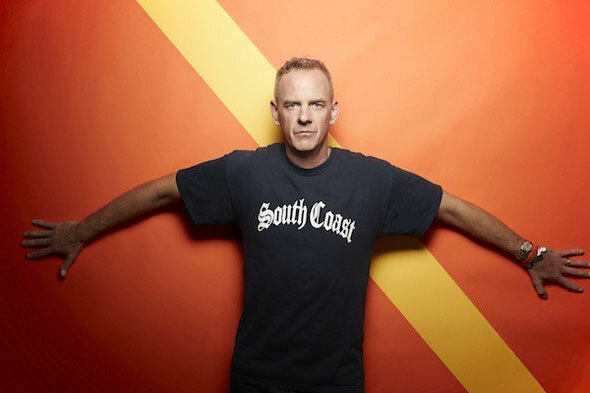 It was recently announced that Fatboy Slim aka Norman Cook is to be honoured at The IMS Legends Dinner at the sixth International Music Summit in Ibiza. The DJ and producer, who recently announced he is to be the first DJ to ever perform at The House of Commons, will have his long-standing career celebrated at an intimate dinner party put on by the IMS. He will then go on to host an exclusive free party at the UNESCO world heritage site Dalt Vila – Fatboy Slim & Friends - with pals Pete Tong and DJ Driis (Idris Elba) on May 23. On news of receiving this award, Norman said: "It’s a huge honour to follow Carl Cox and Pete Tong and be the third recipient of the IMS Legends Award. Despite the award title, I am still very much alive and kicking! Ibiza has been a pivotal part in my life and my career and so there is nowhere better than there to receive it. 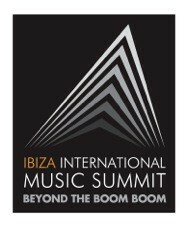 I am looking forward to an evening of looking back but mostly looking forward as I'll also be performing at the fort of the Dalt Vila World Heritage Site for IMS. Ibiza is known for its highs, but this will be the highest location I've ever played from on the island! Expect the summer to start with a smile!"